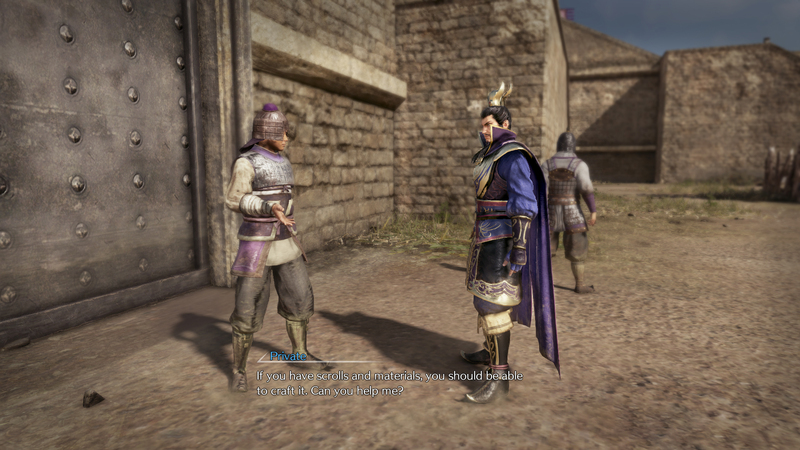 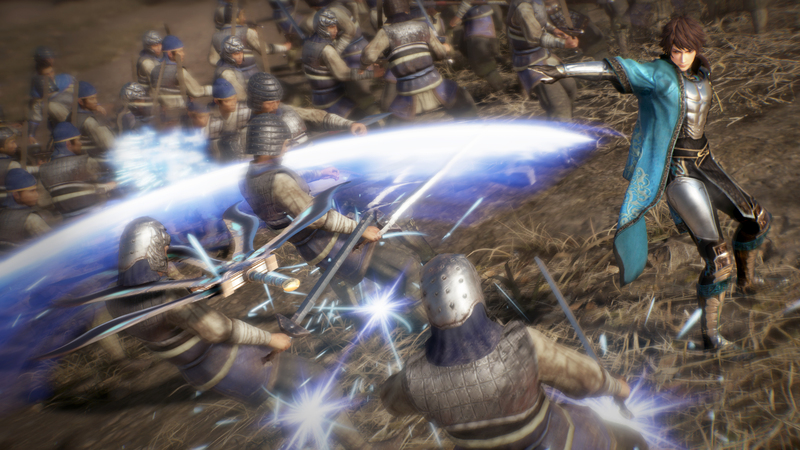 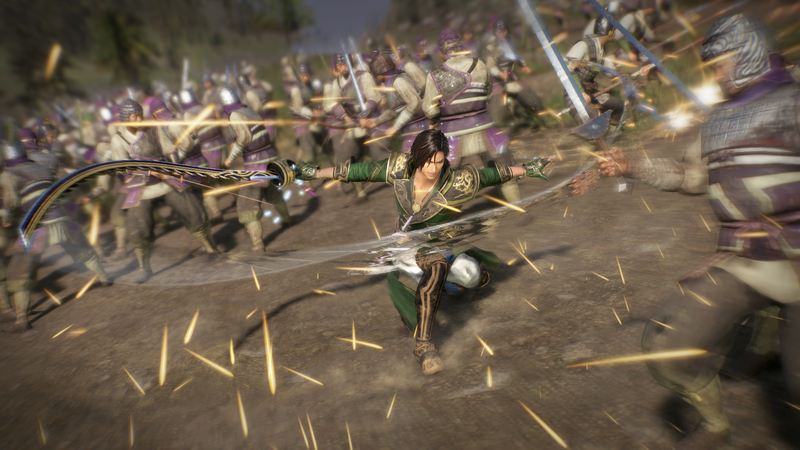 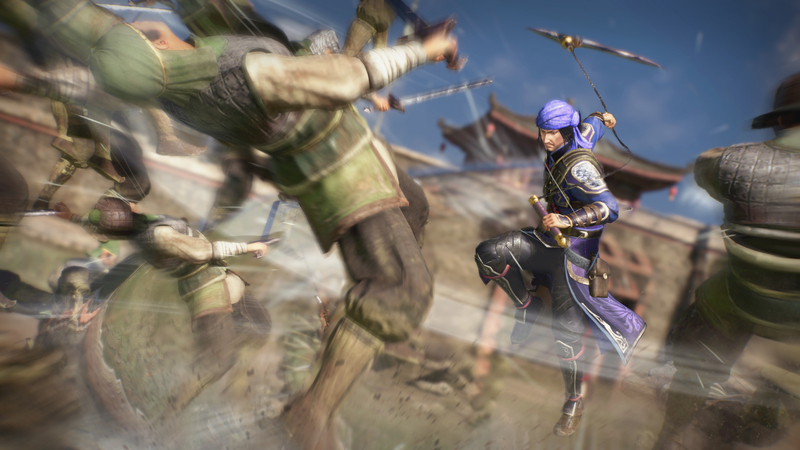 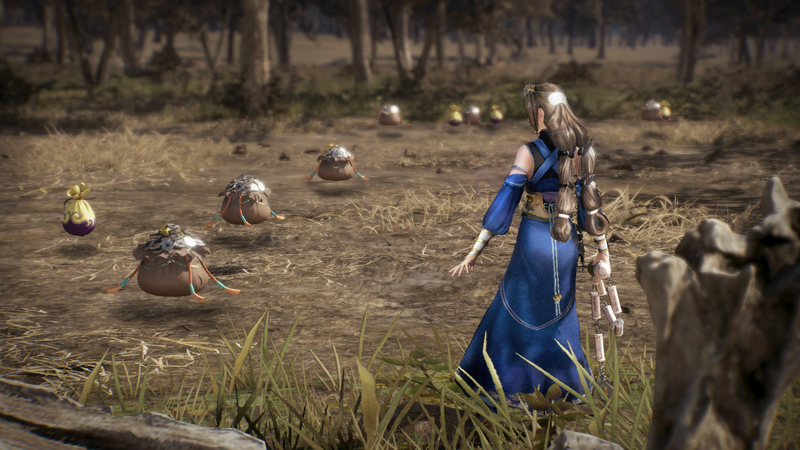 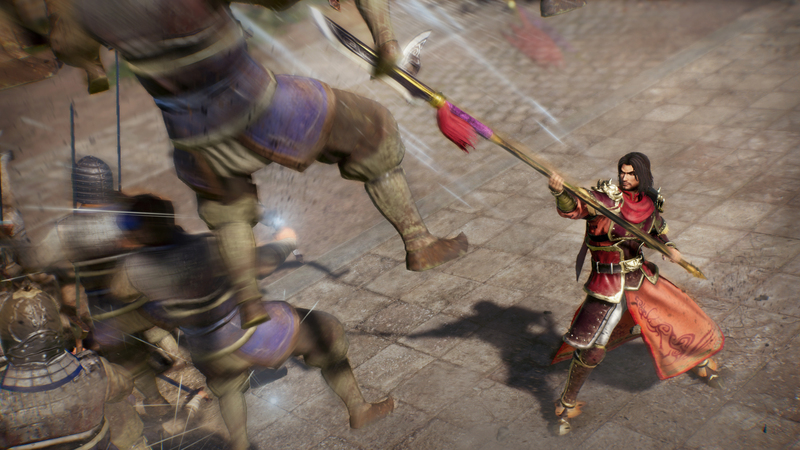 Today Koei Tecmo have revealed more about the open world features in the upcoming epic Dynasty Warriors 9. 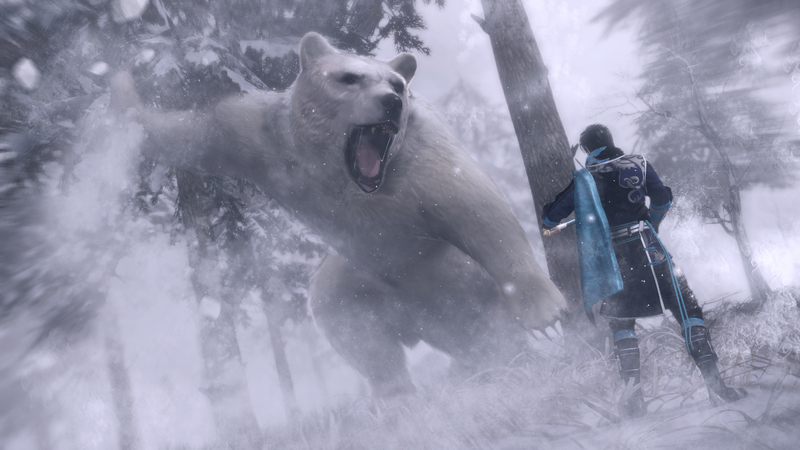 Being open world is a first for the series and going off the main path will not only let you explore the vast map, but will allow you to fight many formidable foes as well. 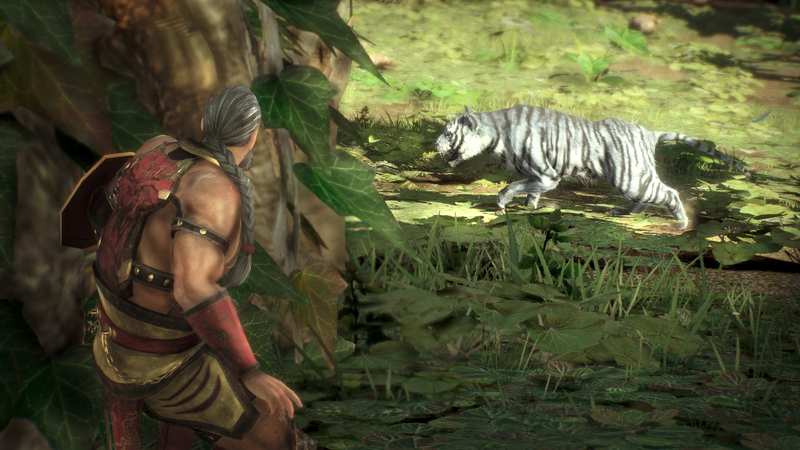 These enemies come in the form of other warriors, bandits, wolves and more. 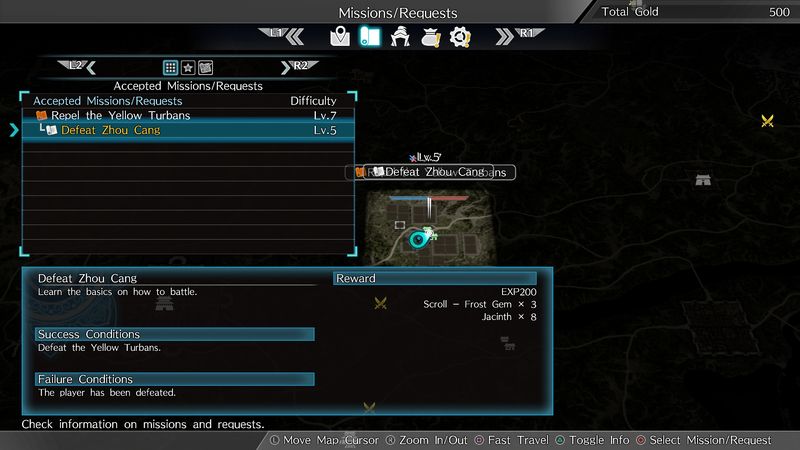 Upon winning these battles the player will be reward with materials that can be used for upgrades and more. 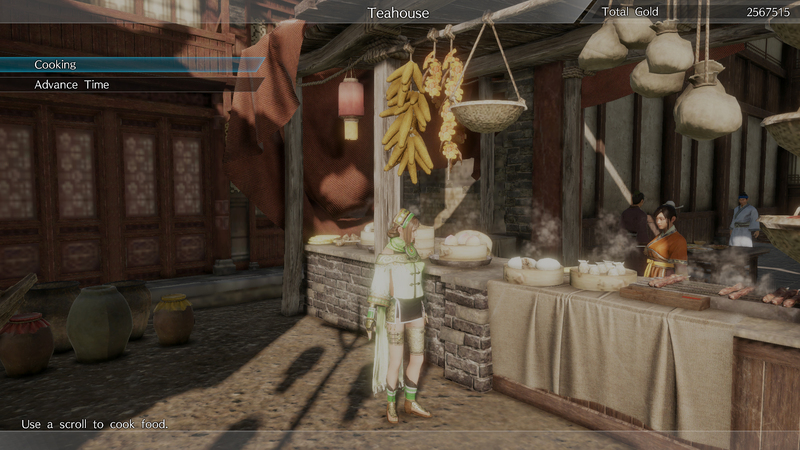 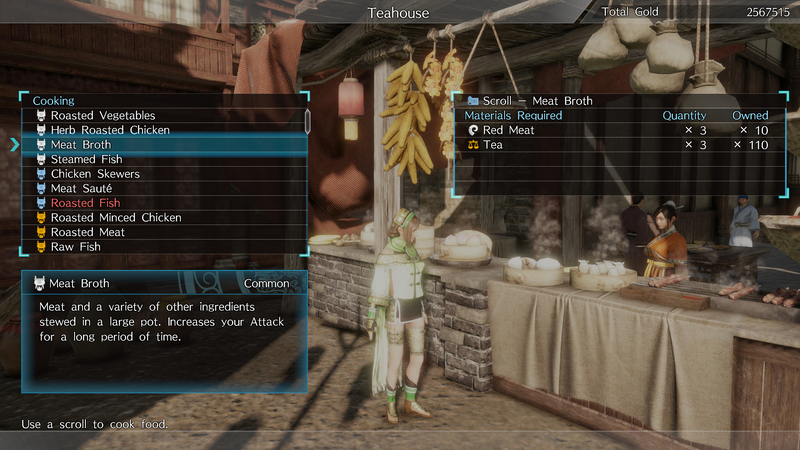 You can prepare for these tougher foes by visiting the Teahouse or using the player’s hideaway to cook. Cooking various meals will provide the player many perks such as increased experience, strength, defense, speed and much more. 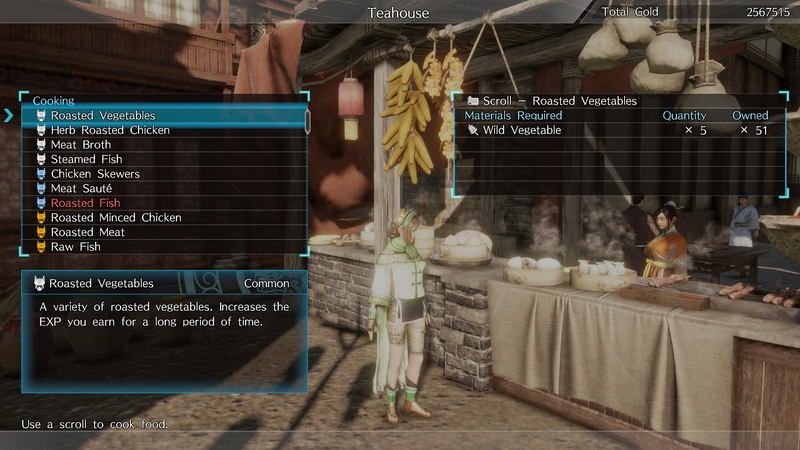 You can also change the time of day while at your hideaway, this will in turn increase you health recovery. 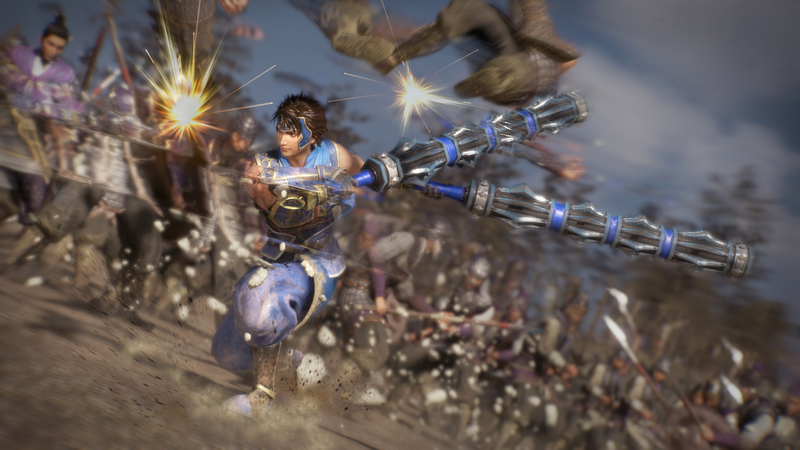 Upgrading and crafting weapons will also be a key factor in your victories. 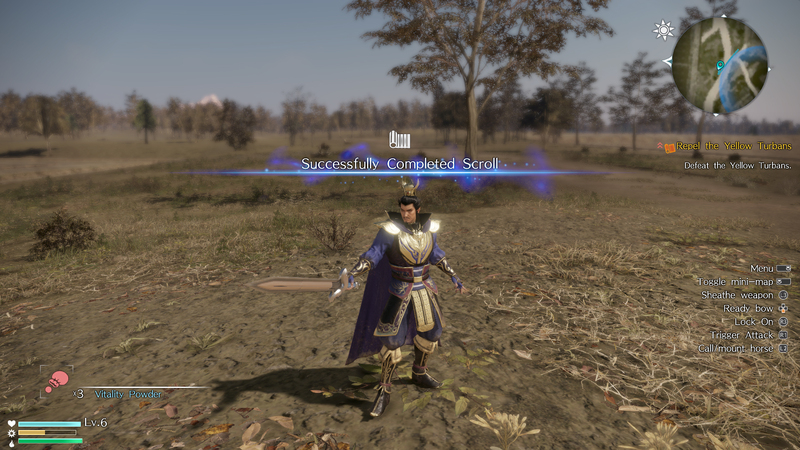 In order to craft a weapon you will first need a scroll. 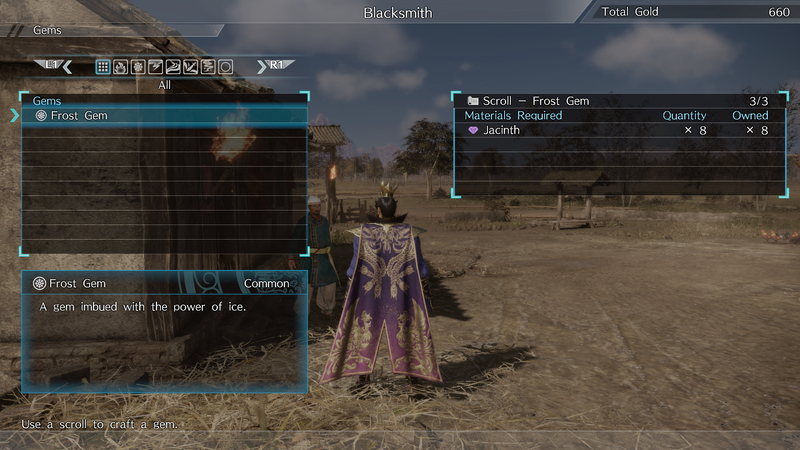 This will tell you what materials you need to gather to create these fine wares. 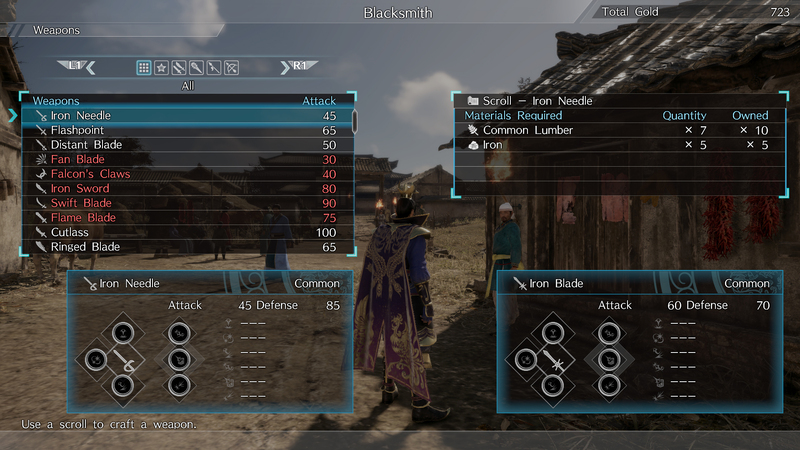 Some of these weapons may require more the an one scroll to complete. 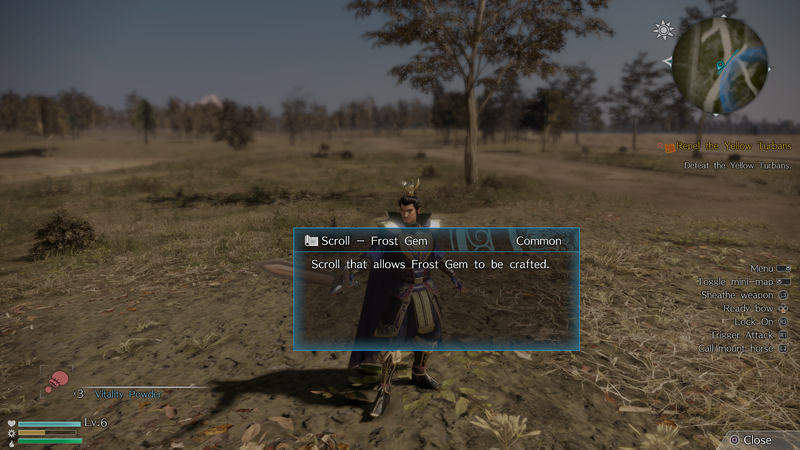 Gems are also found throughout the world and are used in the weapon creation in order to provide additional effects. 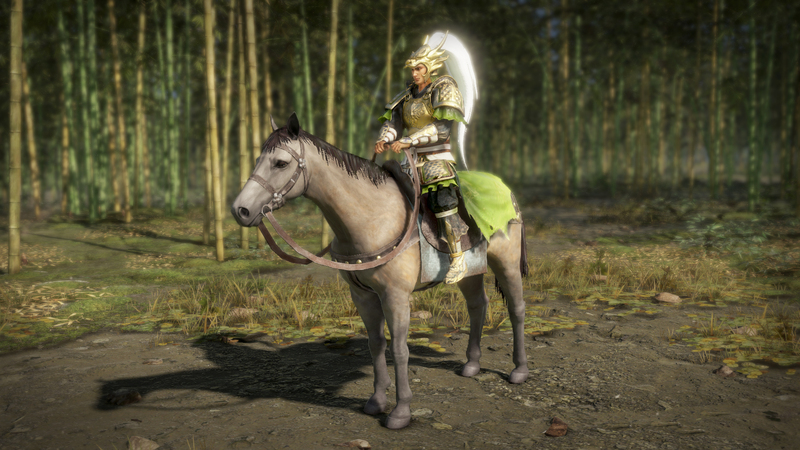 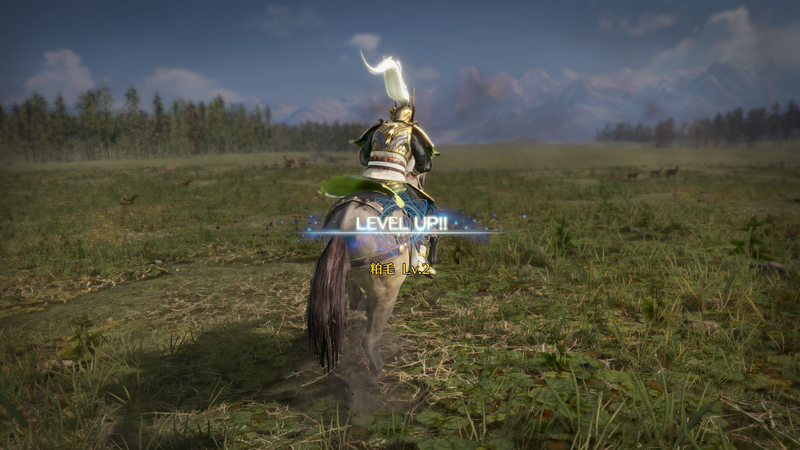 When exploring the world map as usual players are able to call on their horse to help them quickly travel long distances. 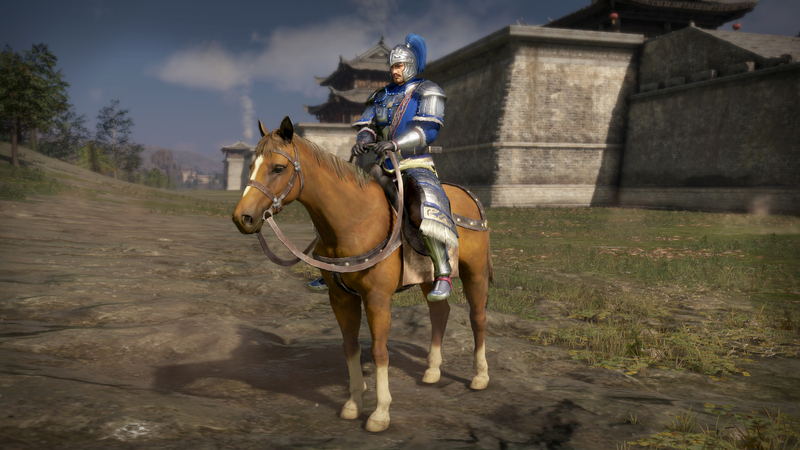 Your horse will have relatively limited abilities to begin with, however these can be enhanced through riding experience via long distances or fighting on horseback. 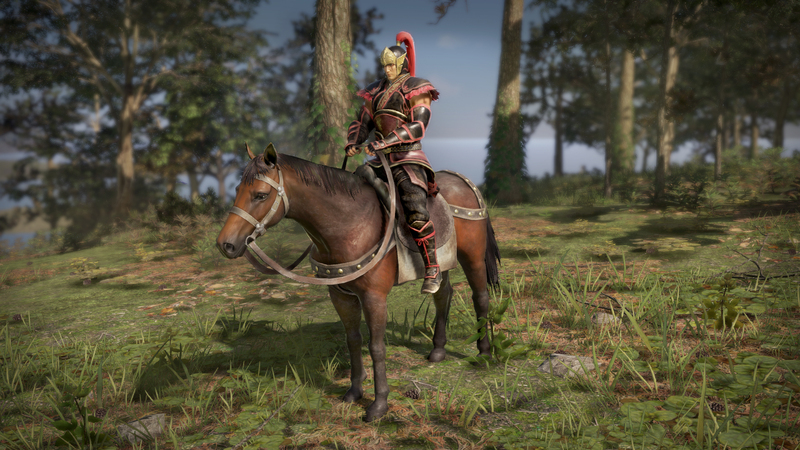 Starting abilities will be different according to the horse’s mane. 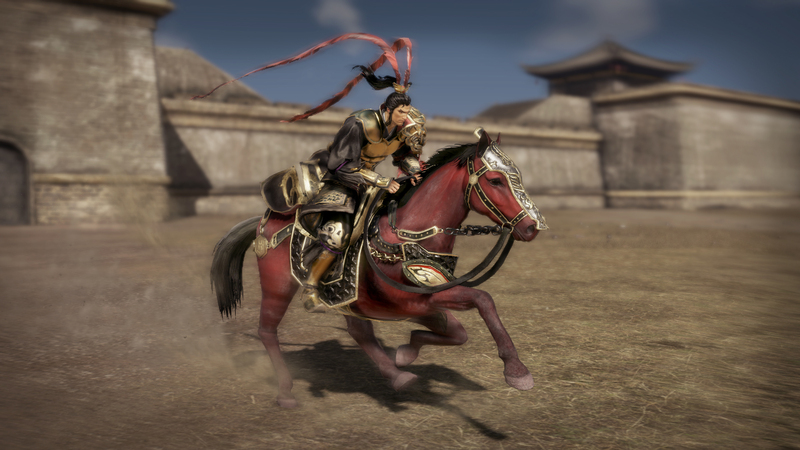 This means two horses of the same species can grow at completely different rates. 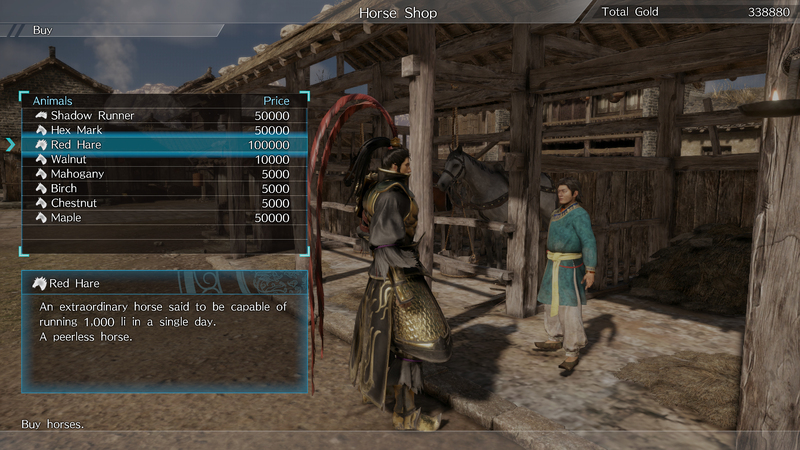 New horses can also be unlocked and purchased at stables. 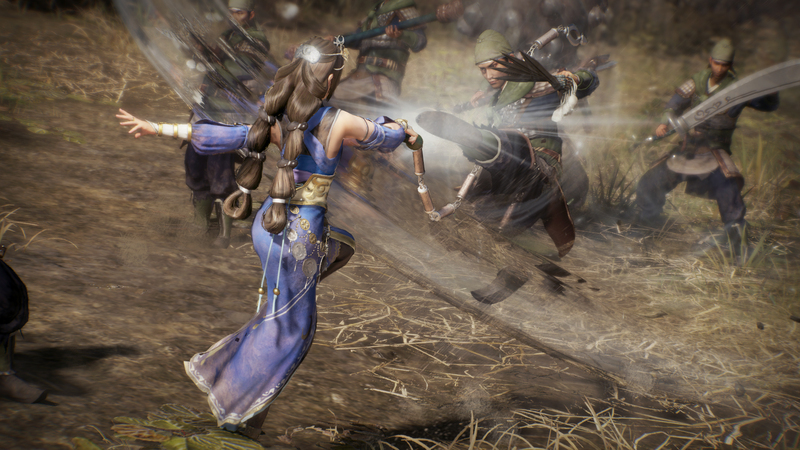 The game will be up for pre-order on the PlayStation Store and Xbox Store starting January 29th and below are the pre-order bonuses straight from the press release. 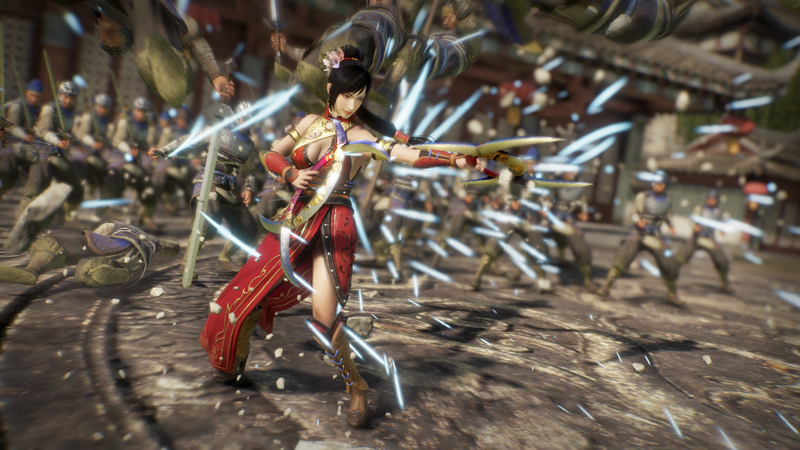 The game will be released across America on February 13, 2018 for the PlayStation 4, Xbox One and Windows PC via Steam. 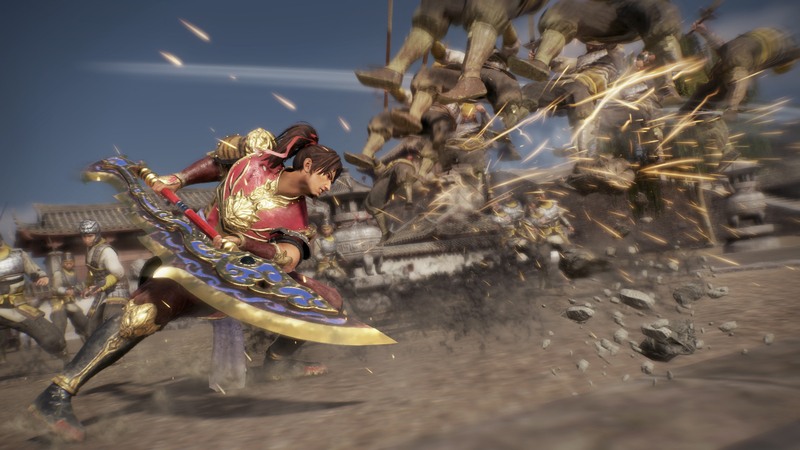 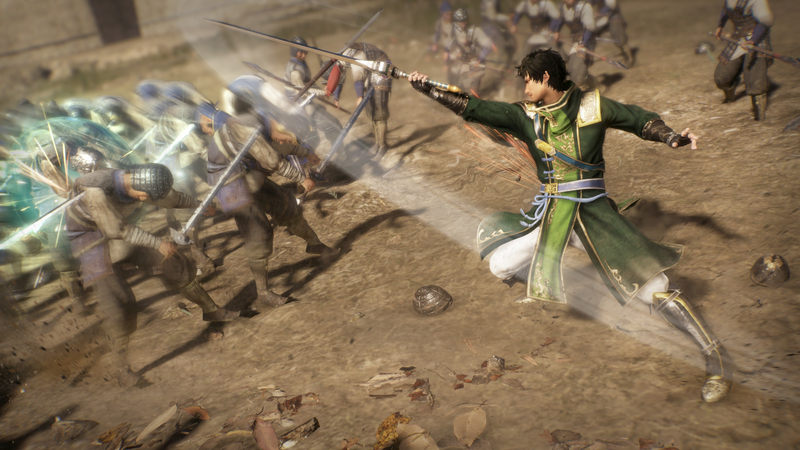 KOEI TECMO America also announced further details to the bonus content available to fans who pre-order DYNASTY WARRIORS 9 through the PlayStation®Store and Xbox Store starting on January 29th. 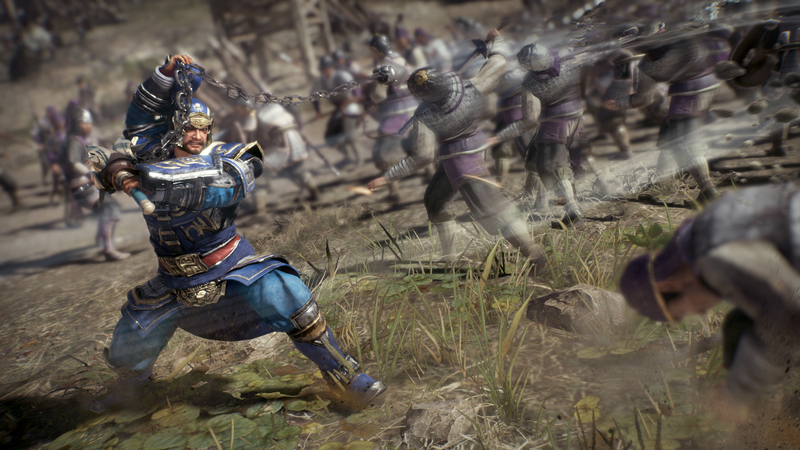 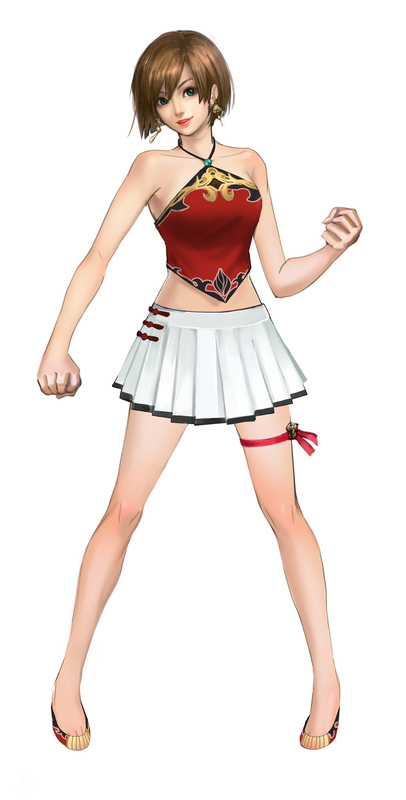 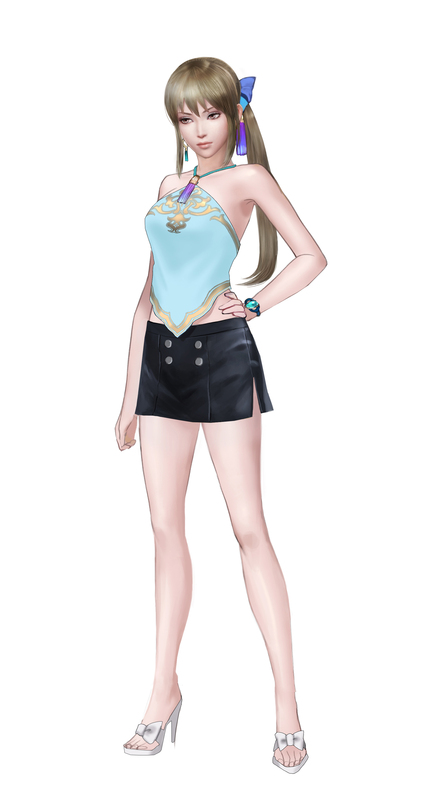 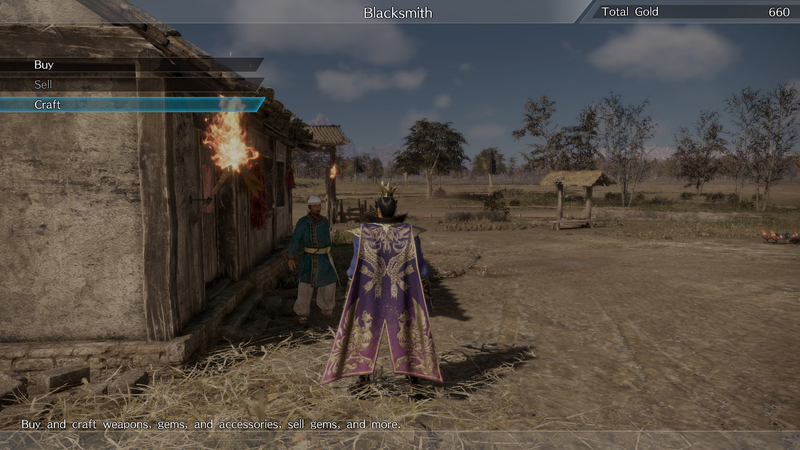 Those purchasing the standard version of the game are given access to 3 Avatars – Lu Bu, Zhou Tai and Wang Yuanji, a bonus weapon – the “Black Dragon Fang”, and the previously announced seven costumes for fan-favorite characters. 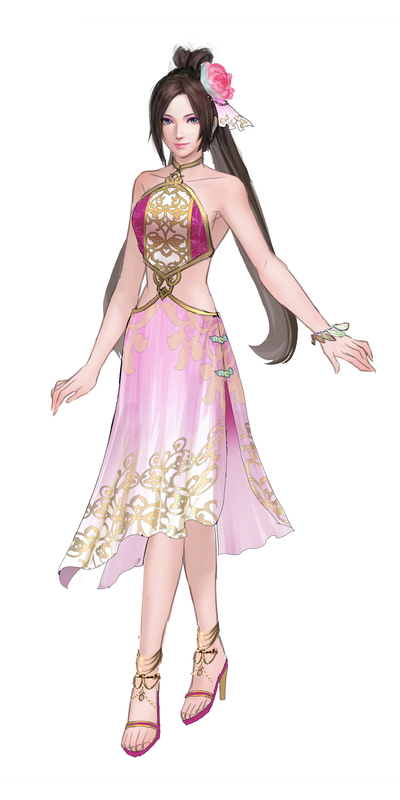 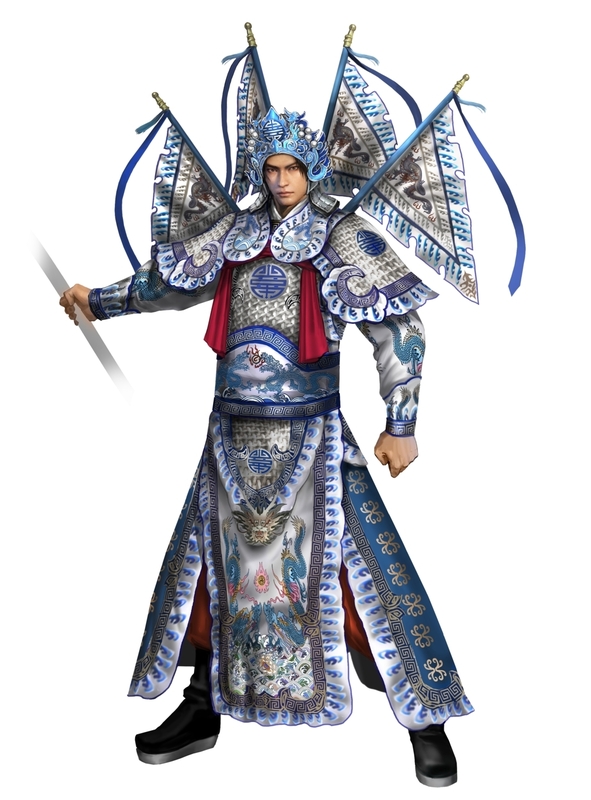 The seven costumes are inspired by traditional Chinese undergarment styles and include an imposing Beijing Opera-style costume for Zhao Yun and six individualized costumes for Guan Yinping, Diaochan, Sun Shangxiang, Lu Lingqi, Wang Yi, and Wang Yuanji. 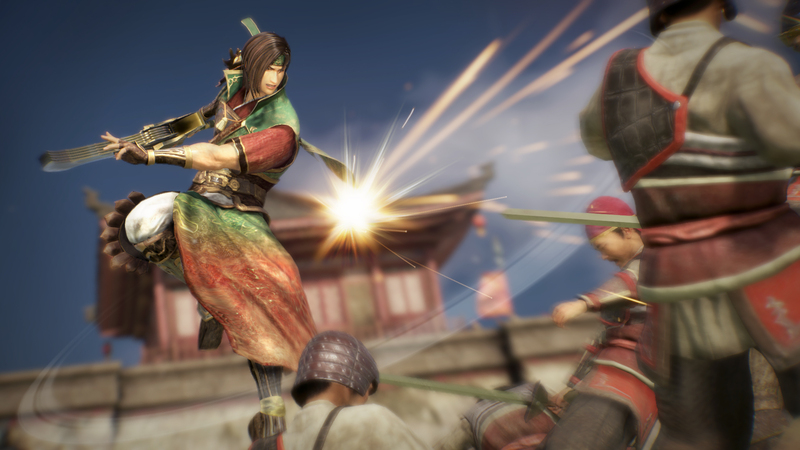 On the other hand, those who purchase the digital deluxe version are offered all of the previously mentioned items from the standard version plus the season pass, which will grant access to all future DLC for the title, and three original Dynasty Warriors weapons: The Amethyst Iron Blade, The Crimson Ring Blade and The Jade Splendid Swords.